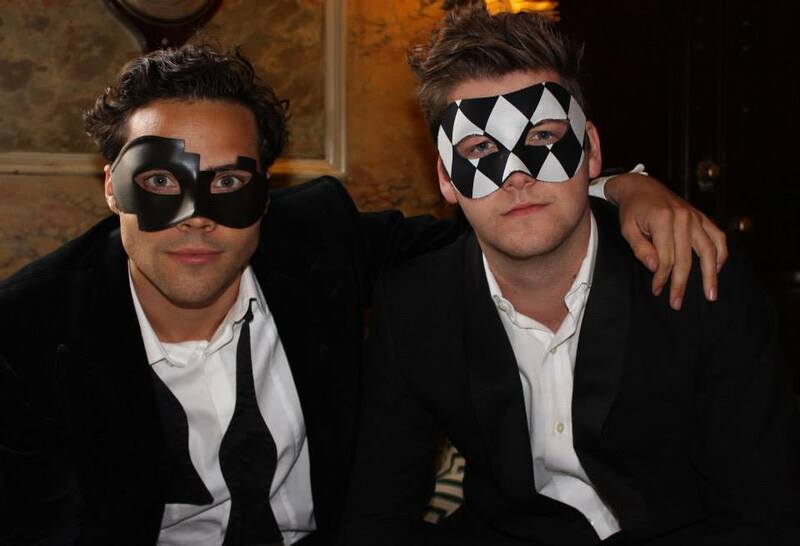 Well, last night I sat down to watch Made in Chelsea in anticipation of the indulgent ‘Black & White Masquerade Ball’, hosted by Mark Francis. 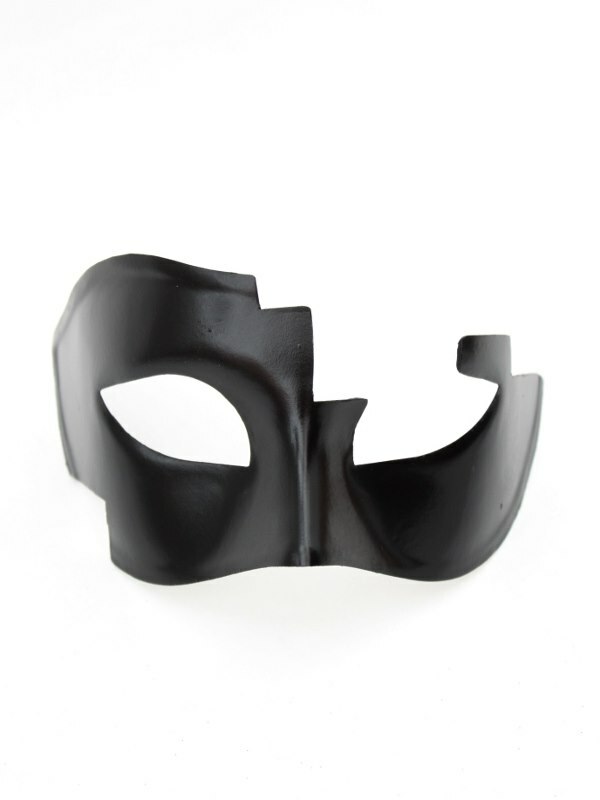 The reason why I was especially excited to see this particular episode is that I had been asked to supply some masks for the show. 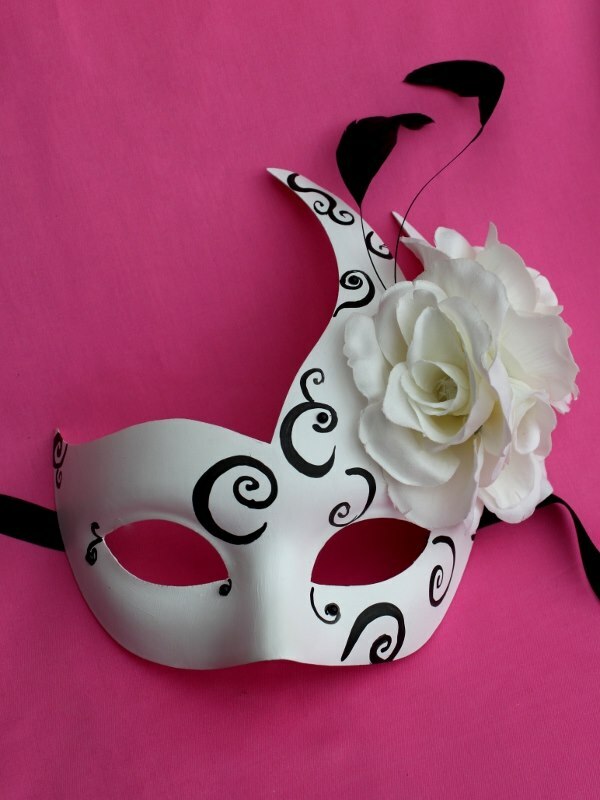 As always, the theme of Black & White is a popular choice for Masked Balls as it’s easy to style, always looks fabulous and elegant and even the budget masks can look much more exclusive than normal. 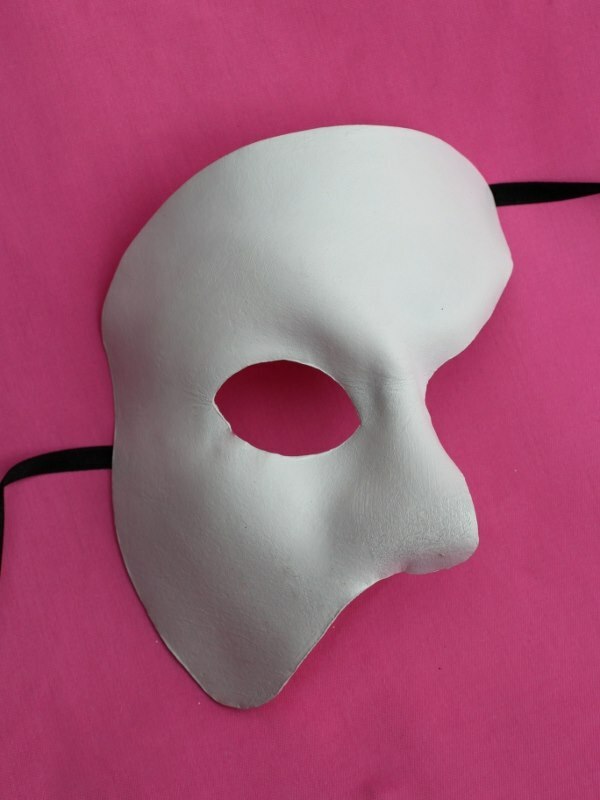 Below is a selection of the masks from the show. 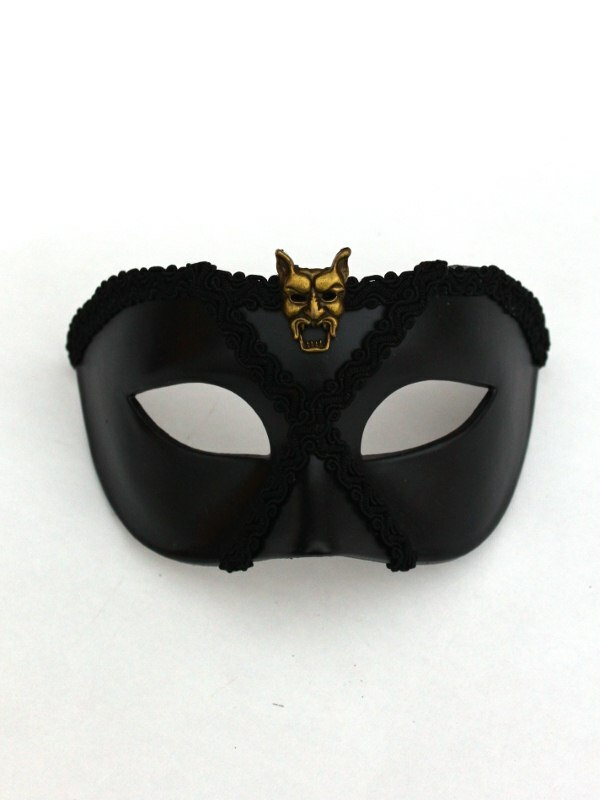 Some are limited editions so if they aren’t in stock, please do contact us to see if we can make something similar or order one in for you. 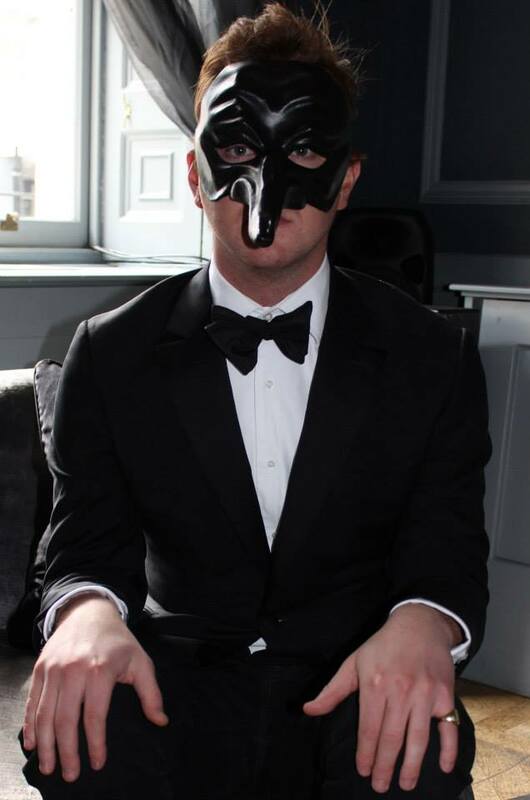 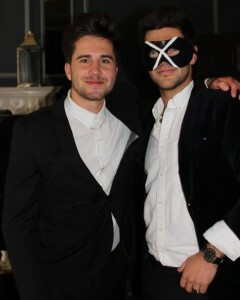 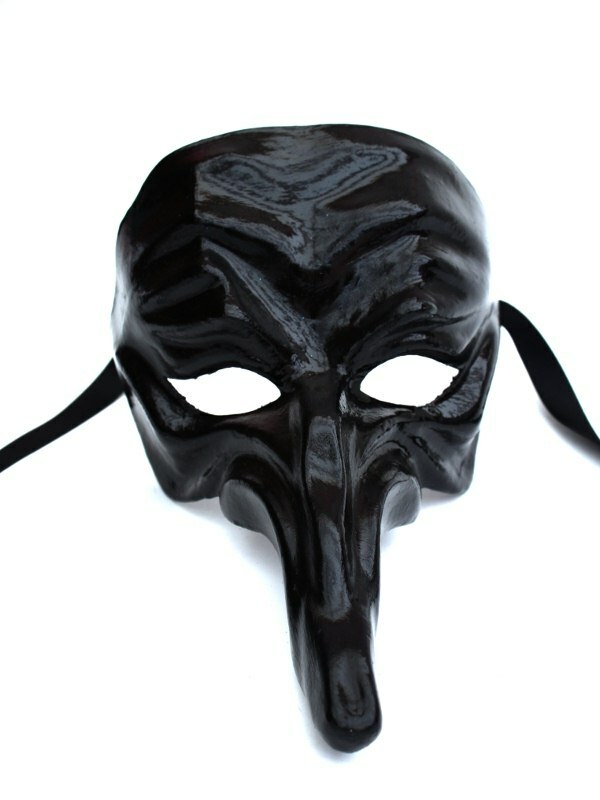 This mask was worn by one of the extras in Made in Chelsea. 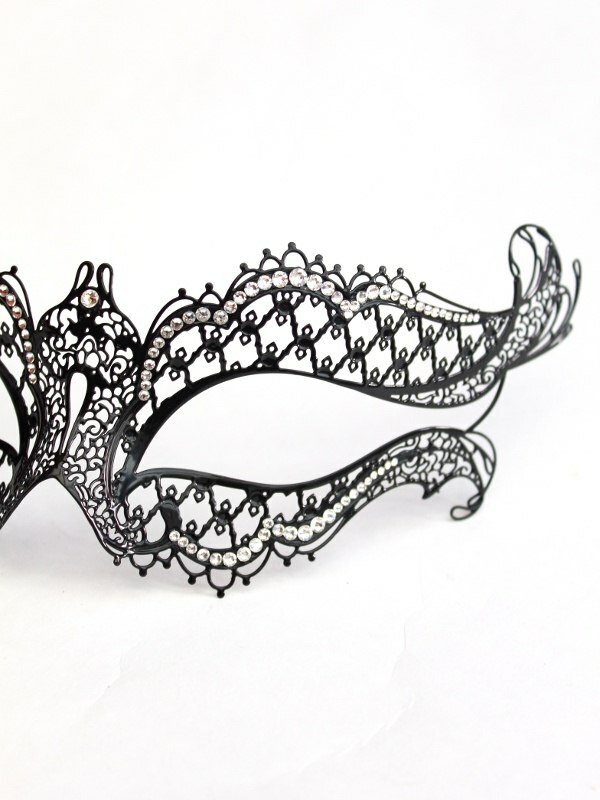 Swan design with handpainted swirls & roses. 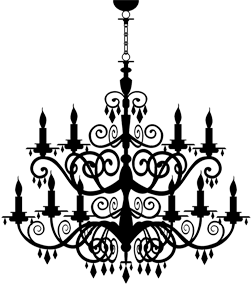 Designed by us.